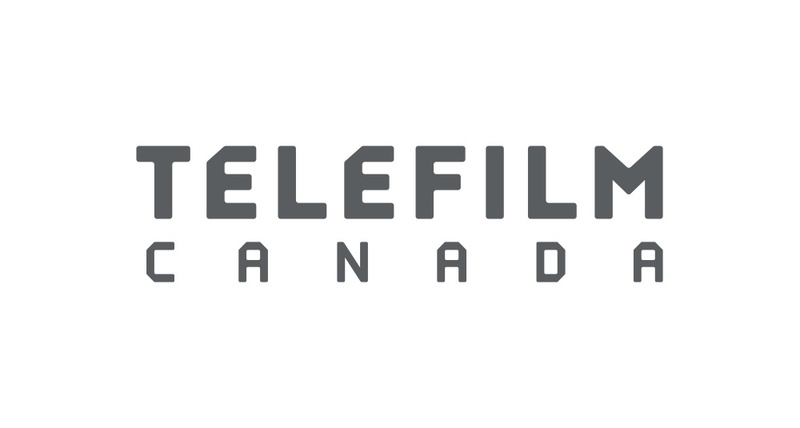 TIFF and Telefilm Canada have partnered to create See the North, a selection of the best new Canadian film. On April 1, 2 and 3, 2016, audiences at IFC Center will be treated to a curated selection of Canada’s finest creative talent, with directors in attendance for intros and Q&As. TIFF is a charitable cultural organization whose mission is to transform the way people see the world through film. 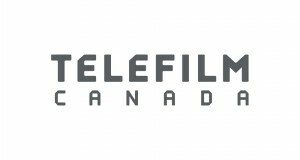 An international leader in film culture, TIFF projects include the annual Toronto International Film Festival in September; TIFF Bell Lightbox, which features five cinemas, major exhibitions, and learning and entertainment facilities; and innovative national distribution program Film Circuit. For more information, visit tiff.net.